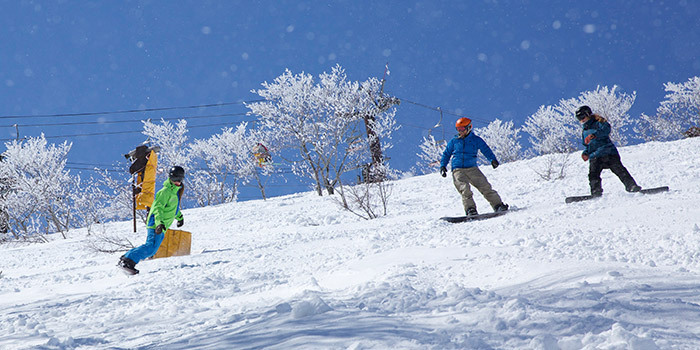 Cortina is the most northern ski resort in the Hakuba Valley and is world renowned for its powder tree runs. 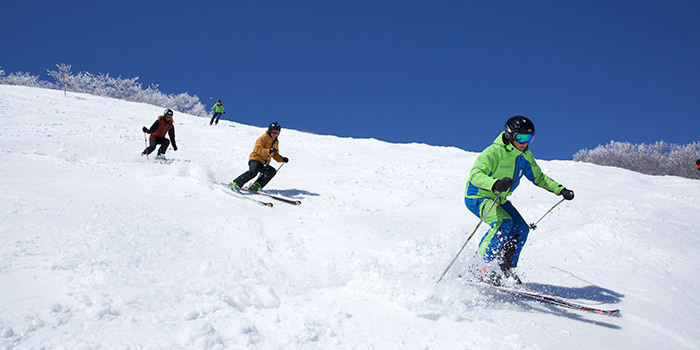 As well as exciting terrain for advanced riders, Cortina also offers incredible beginner slopes for getting to grips with the basics. 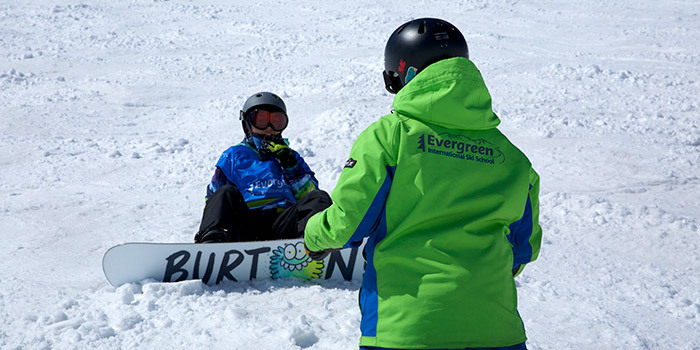 At EISS Cortina we offer private ski and snowboard lessons for all ability levels. Let our instructors assist you in developing your skills and take your riding to the next level.